We would like to say a very big thank you for all the work you do with our young people. Their academic education is not the only focus at Ranges TEC and it is wonderful to see the development of the whole child. Although our son does not talk too much about school we can see him engaged and nurtured at Ranges TEC. I would like to take the time to thank Ranges TEC and students for our dinner last night, my letter of gratitude from our son was something I will treasure forever! I am pleased with how far he has come and am so grateful that he was accepted into your school. We want to thank you and your team for a great experience at the recent Open Day. It was really helpful to see the high standard of work the students produce and meet both staff and students. I felt you offered a great program and meeting the people behind it all was great. We were very impressed and you have a lovely team. I really think Ranges is a great opportunity for our son. We are very appreciative of the investment into our daughter over the last year or so. Just wanted to pass on how impressed we were tonight… a special night which meant a lot to the three of us. 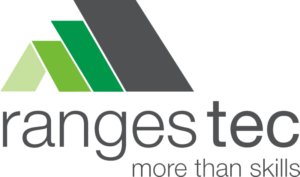 Ranges TEC has been our son’s grounding and such a positive part of his life… the most beneficial thing for him. He’s always had low self esteem and to come to school and be encouraged so much by all you wonderful teachers is such a blessing. So thank you to you and the rest of the wonderful team. 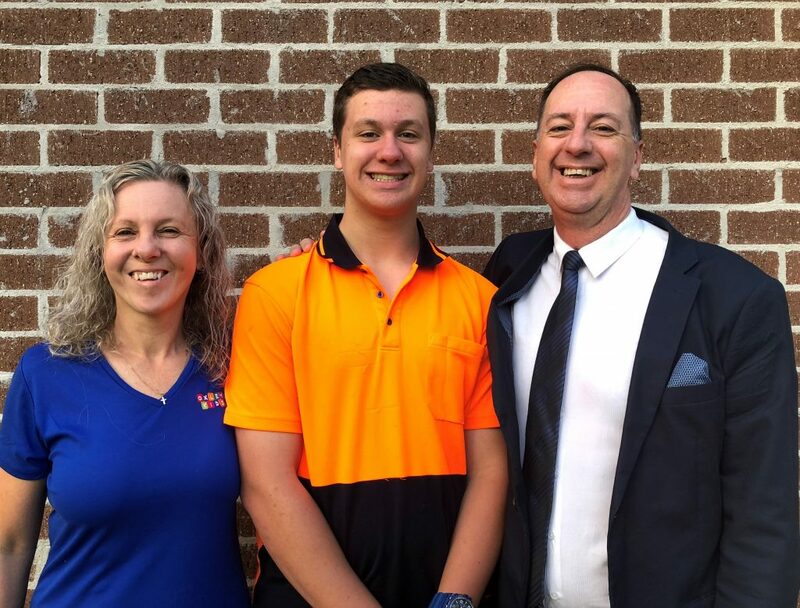 When Hayden was nearing the end of Year 9, we were considering the choices ahead of him for education, and Ranges TEC came into the discussion. Although Hayden was quite good at essay writing and various other studies, we all agreed he wasn’t applying himself in the most diligent way. He recognised the following years of schooling would see him needing to put in a lot more effort, particularly in homework, so we attended the Ranges TEC Open Day with a view of ‘putting it in the mix’. We left there with the strong impression this was exactly the right move for him. Hayden was initially worried about the shift, especially the possibility of losing his friend group, who had had been with for quite a few years, but we assured him we would do everything we could to have regular catch ups with them. We have found this has been a great move from the friendship perspective, because now when they hang out it can be just weekend fun times, rather than messing around during school hours. We can wholeheartedly say this has been a great move for him. The Year 10 ‘taster year’ was a great way for him to get a feel for a variety of different roles, and he has strongly felt the urge that building is what he wants to do. With the opportunities now open before him, Hayden will be able to start work either at the end of this year, or at the end of next year, knowing he has the book learning completed while at school, and an employer will be able to employ him knowing he won’t be losing him weekly due to educational needs. We have also noticed a much more settled son. Hayden is more confident, fitter, and more well rounded in a variety of different ways. 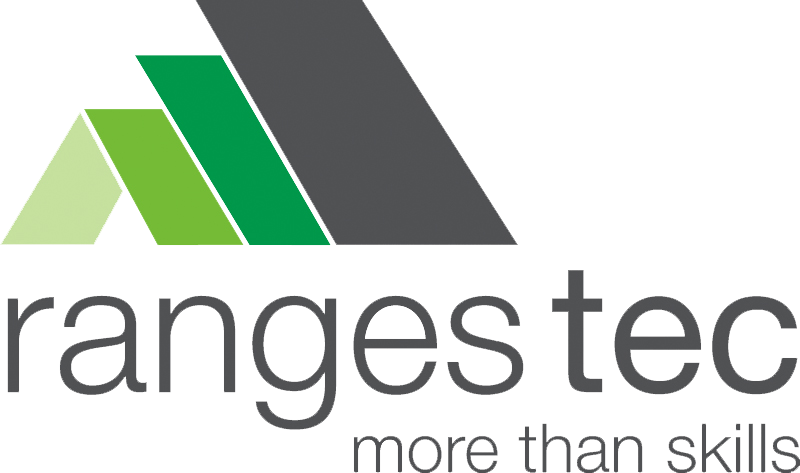 We love how things are progressing at Ranges TEC. Ranges TEC has helped me a lot, growing my skills and passion for woodwork. If I went to another school I would be learning basic skills and tools, but here I get to learn from a professional who is passionate about both their trade and seeing the best in me, not someone that doesn’t care and just gets paid to stand at the front of the class and tell you what to do. Well done to all staff and teachers, I want you all to be encouraged that this place somehow, some way is reaching all of our students and bettering their lives. You are all amazing and inspire these students to find their passion, often through your own.